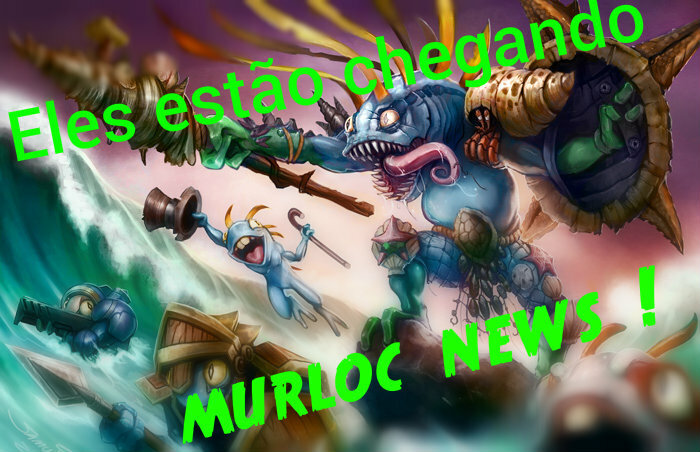 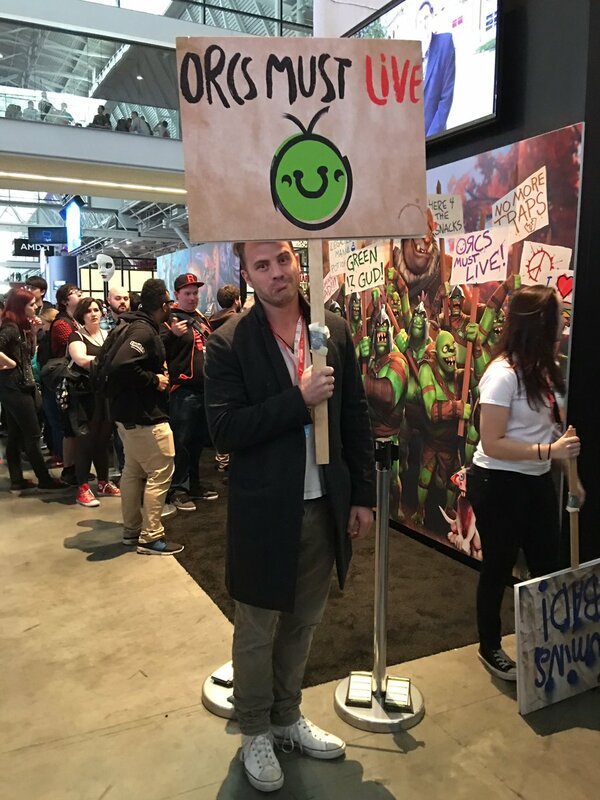 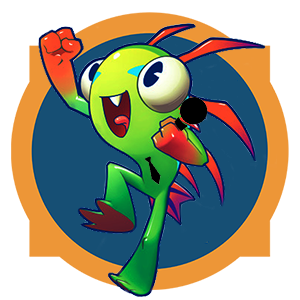 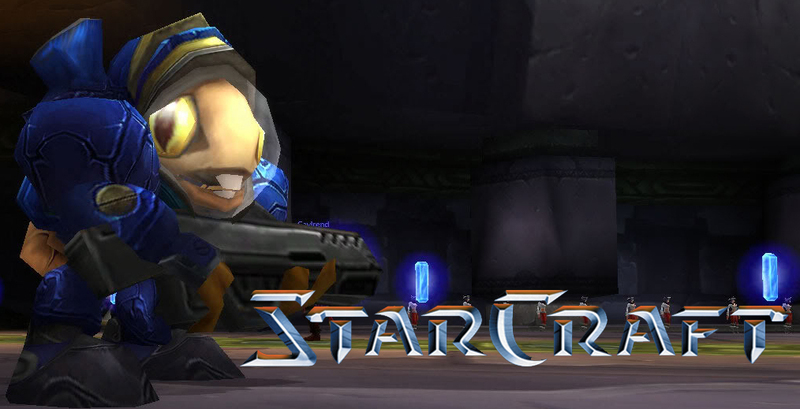 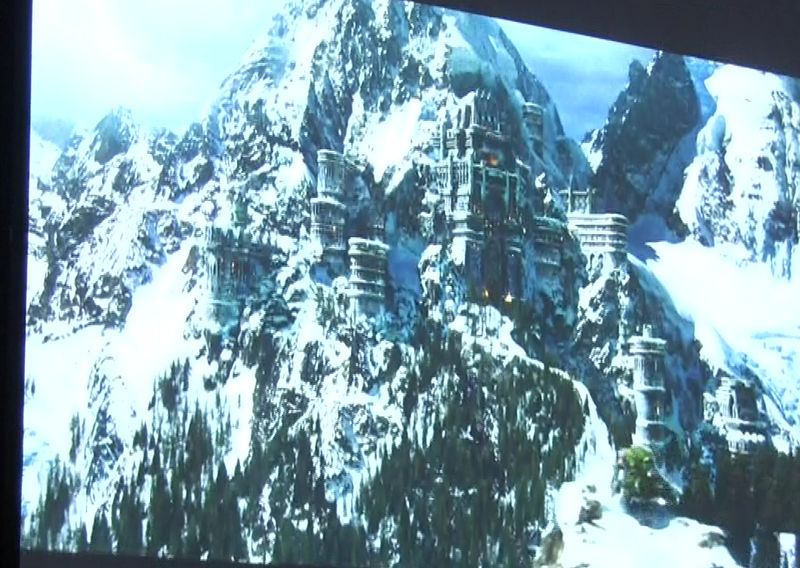 Home » Blizzard » cenas exclusivas » filme de warcraft » Kpis em Azeroth » murlocnews » trailer » Universal » warcraft » warcraft movie » World of Warcraft » Trailer de Warcraft no PAX mostra cenas exclusivas - confira ! 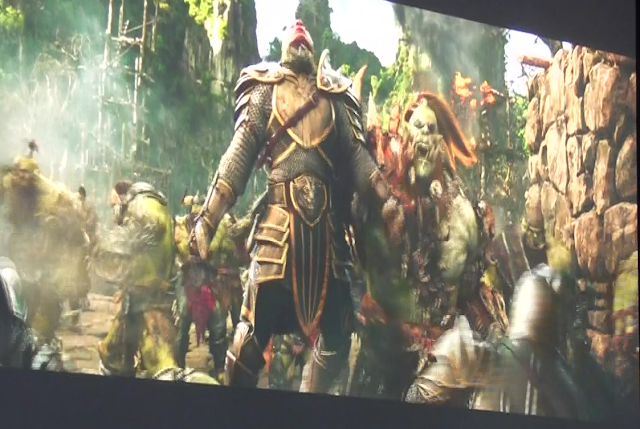 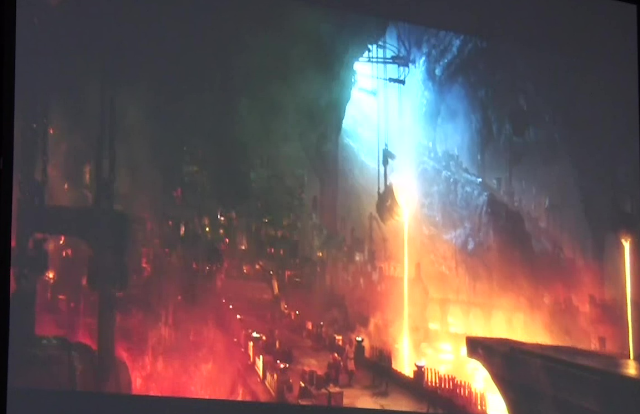 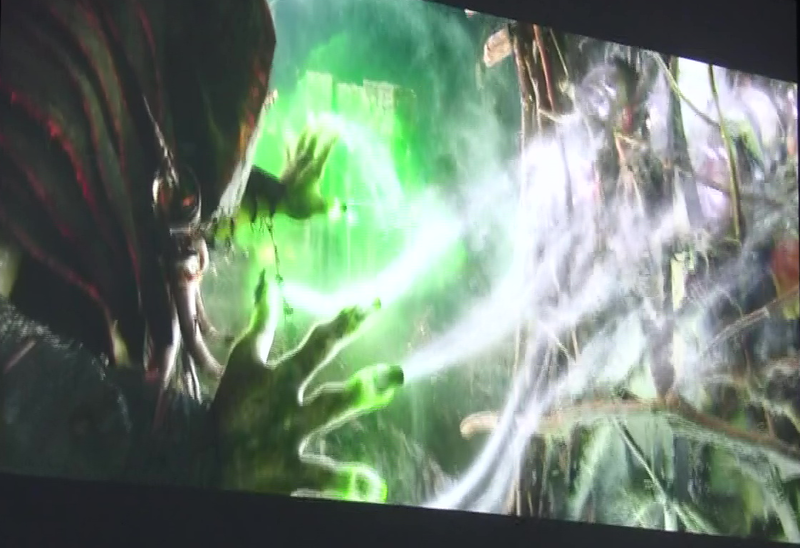 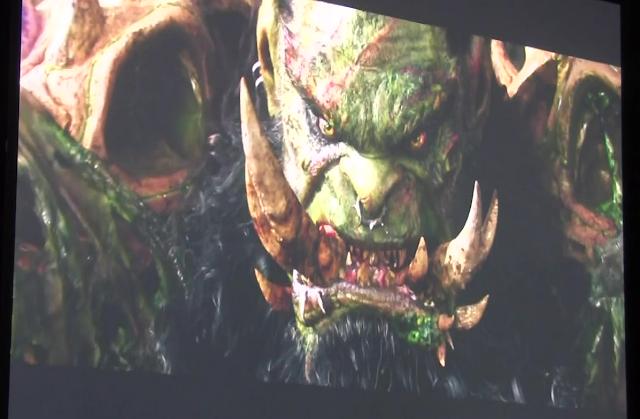 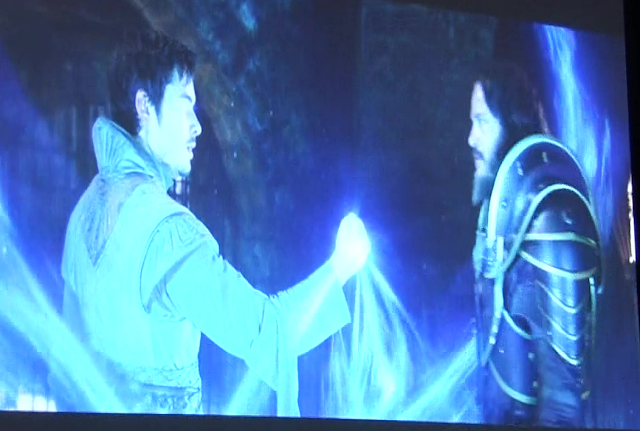 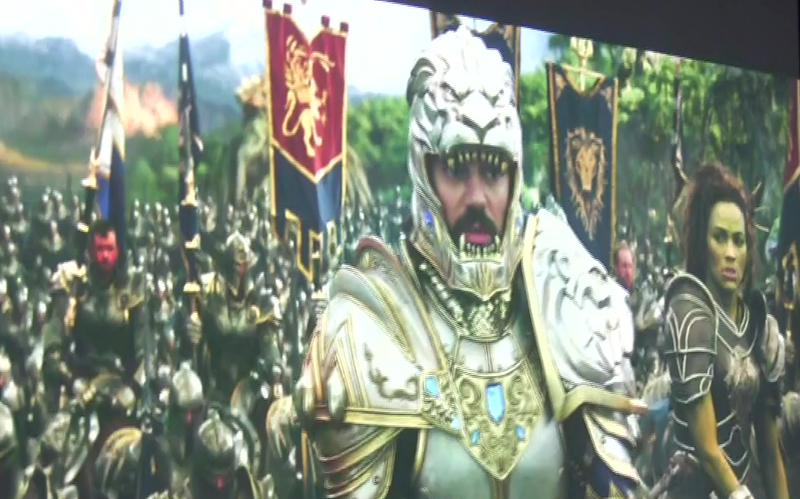 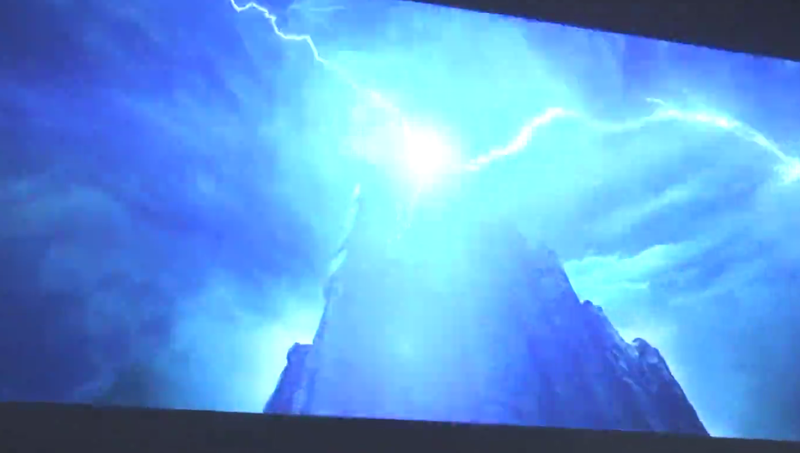 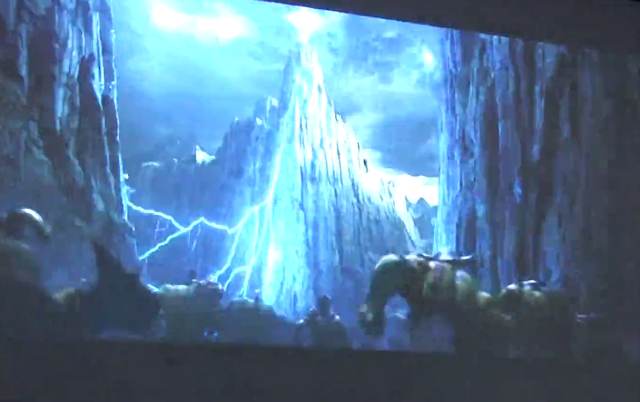 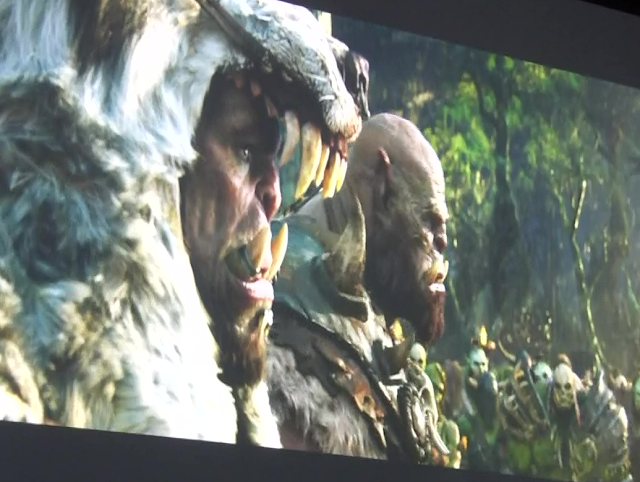 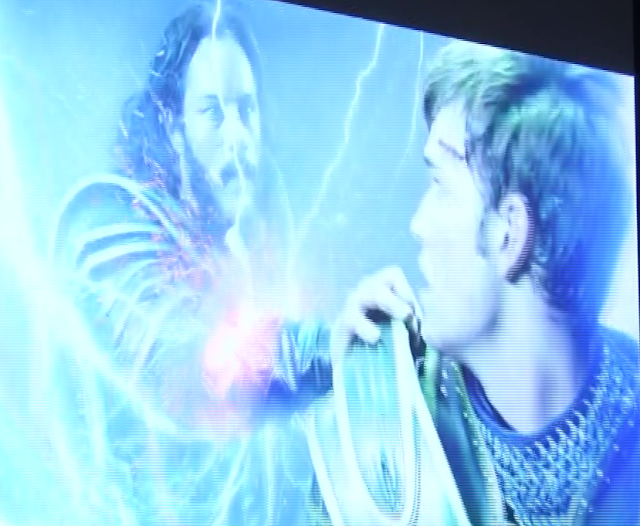 Trailer de Warcraft no PAX mostra cenas exclusivas - confira ! 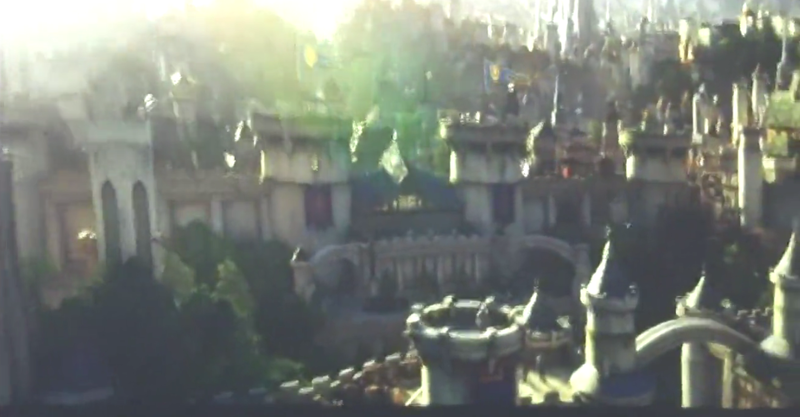 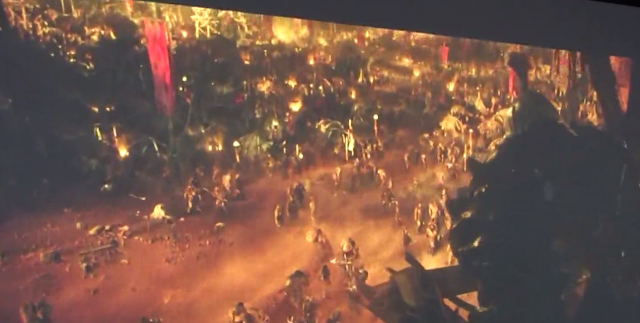 Title: Trailer de Warcraft no PAX mostra cenas exclusivas - confira !